Today we celebrate the Senior Brother Ruffin on what would have been his 78th Birthday. Like his brother David, he found his way by serendipity to be a part of the Motown machine (kind of like how Joe Stubbs followed brother Levi to Motown as well). 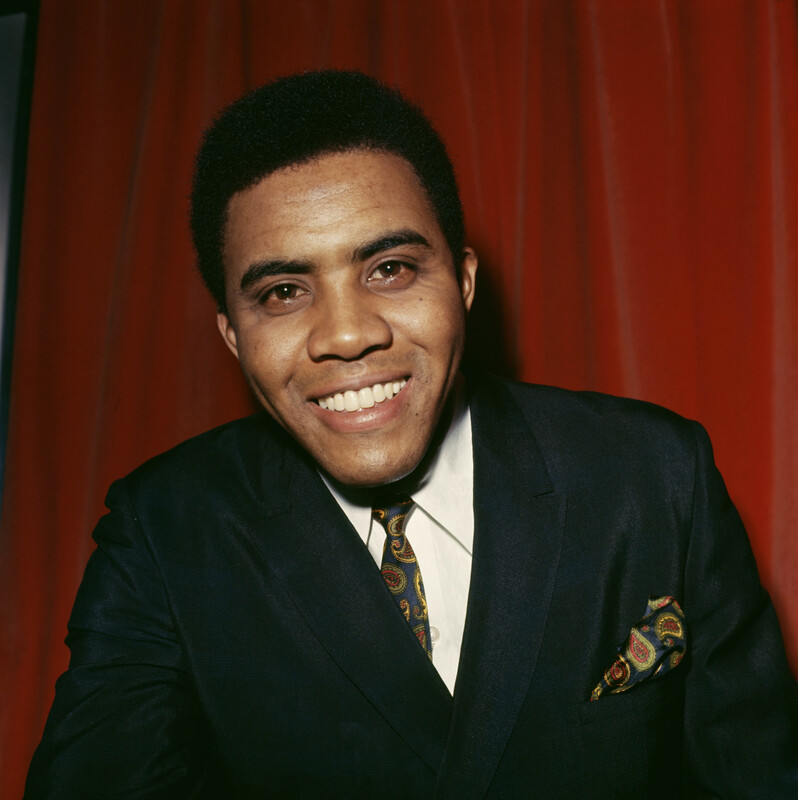 Jimmy’s higher flying, reedy voice lent itself to a bevy of heartbreaking hits during 1966-67, but that would only be one side of his character, another of which, unfortunately, didn’t get to see the light of day during his Motown glory years. My favorite other Ruffin effort is this beautiful ode to Black Main Street in Urban America circa 1965. The true wealth of talent and community that Motown itself was representative of came out of this community that thrived and celebrated despite segregation at the time. Of course, like an ode, it doesn’t deal with the dark side of being in a redlined community, and in the face of urban renewal, there’s a wistful quality to this performance; all knowing that these communities in Detroit, Chicago, Oakland, Philadelphia and beyond would soon face some of their deepest challenges towards survival. I listen to this, 50 years on, as two holdout spaces of restaurant and culture catering to African American Clientele close in Oakland this month. Although Verdelle Smith would provide the alternate narrative of the rapid disappearance of such spaces in her 1966 hit “Tar & Cement,” today we pay tribute to a vibrant history via an uncovered time capsule artifact from the glory days of Motown. Thank you Jimmy Ruffin for being such a splendid documentarian.